Here is a funky lamp from designers Di Classe, the Blocco Lamp. 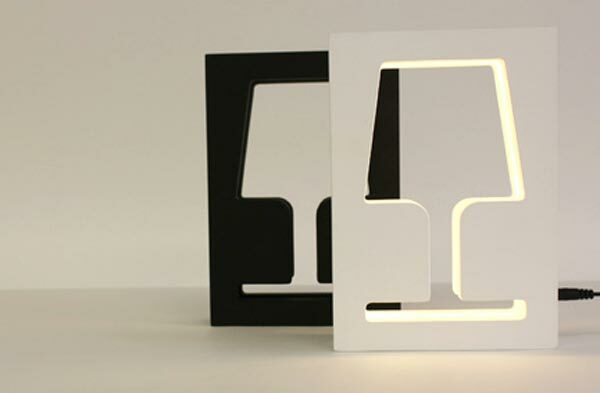 As you can see from the photos, the Blocco Lamp is basically an rectangle with a lamp shape cut out of the middle, to provide a soft indirect light using warm white LEDs. 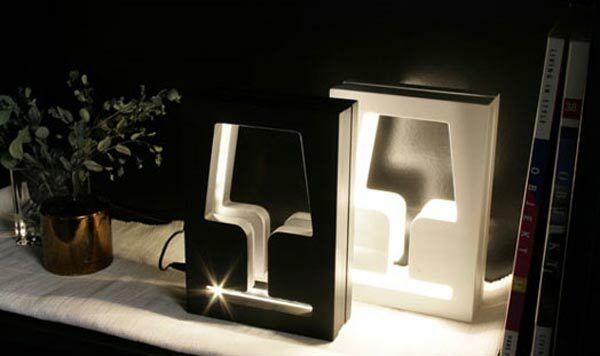 I think its a great design, very cool a lamp within a lamp, it certainly would look cool in any geeks apartment. If you want one of these funky Blocco lamps, they come in a choice of white and black and are available for $249 from Generate Design.